It is difficult to treat Kaposi’s sarcoma by conventional therapies in the setting of immune deficiency such as the acquired immunodeficiency syndrome (AIDS), because this treatment may cause further immune suppression. 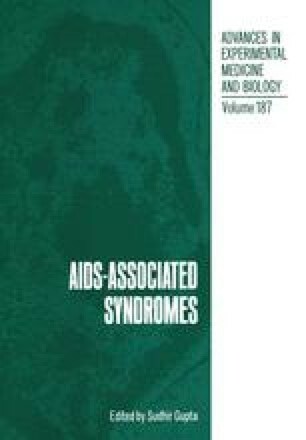 In AIDS, cytotoxic chemotherapy may, for example, increase the risk of opportunistic infections such as Pneumocystis pneumonia. Thus, this therapy, even if successful against the tumor, may potentially shorten survival. Because of these factors, experimental therapy with immune modulating agents has been particularly attractive in AIDS-related Kaposi’s sarcoma. The two agents receiving most attention have been recombinant alpha interferon and recombinant interleukin–2. These will be the subject of this review. The results will be preliminary because the disease itself is so new and because many of the clinical trials of these agents are still in progress.